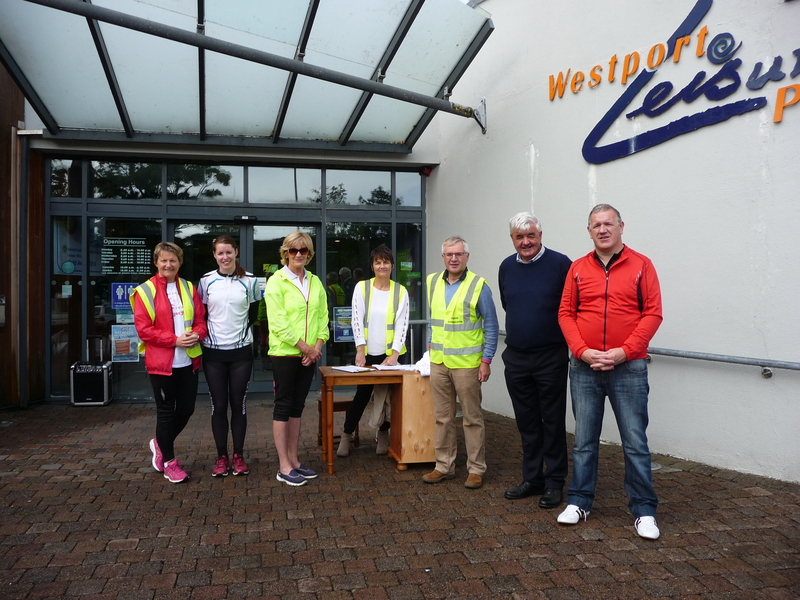 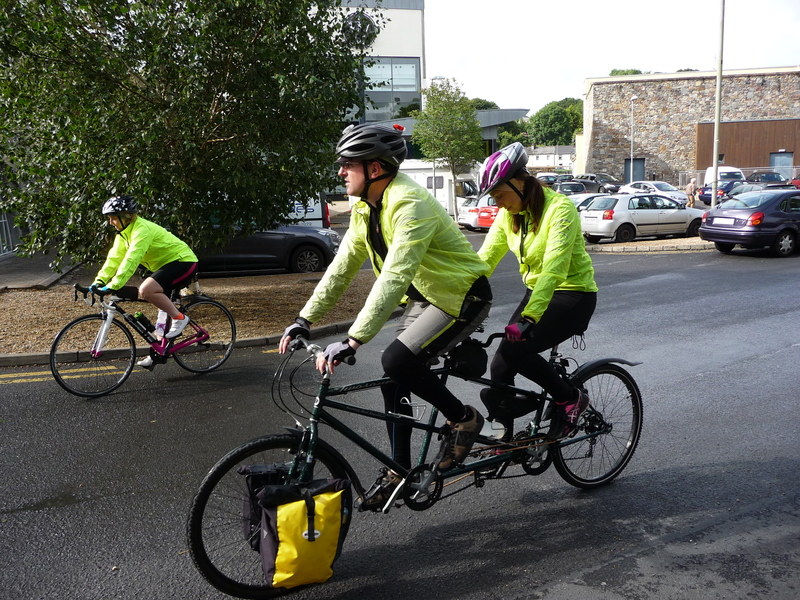 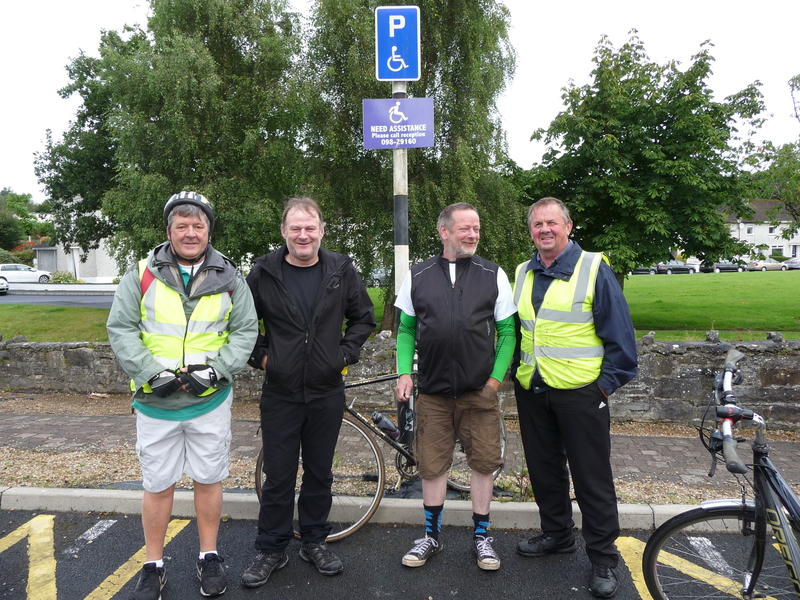 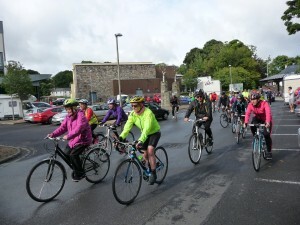 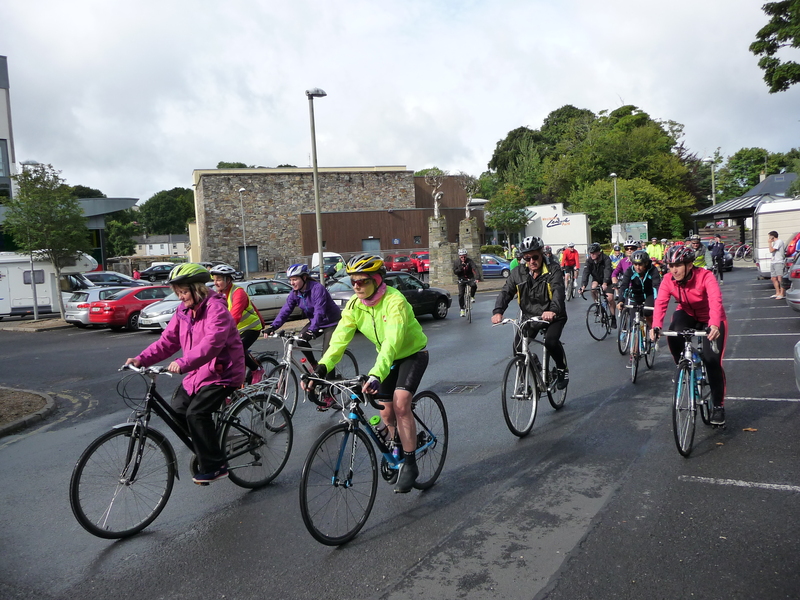 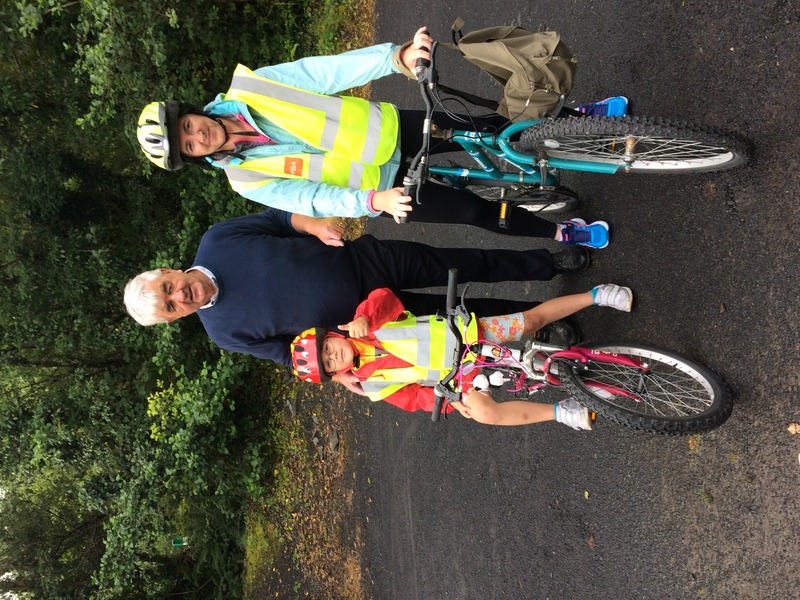 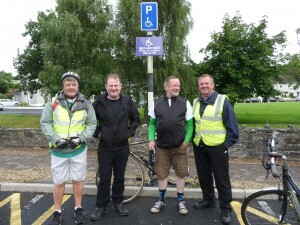 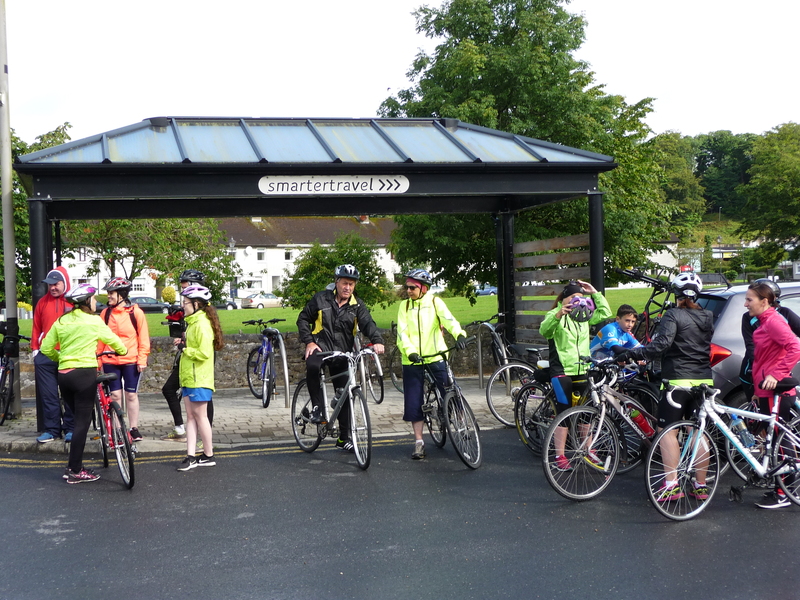 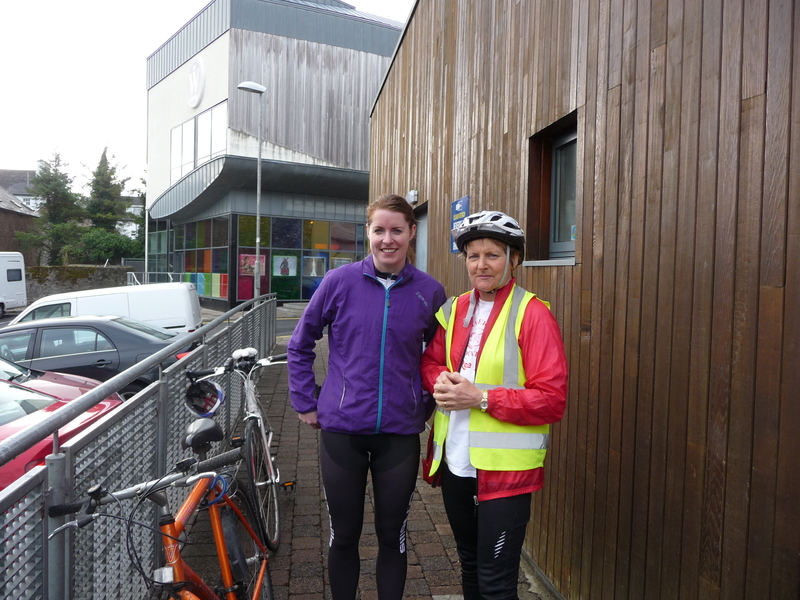 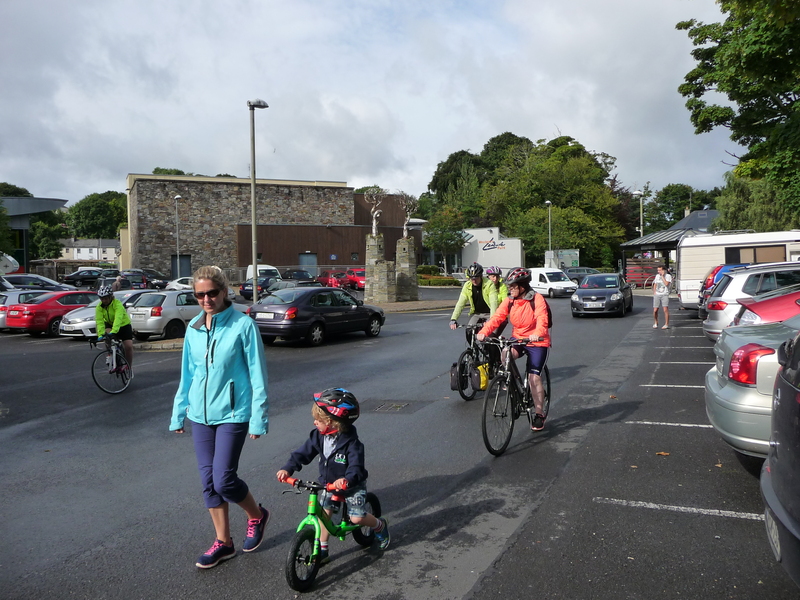 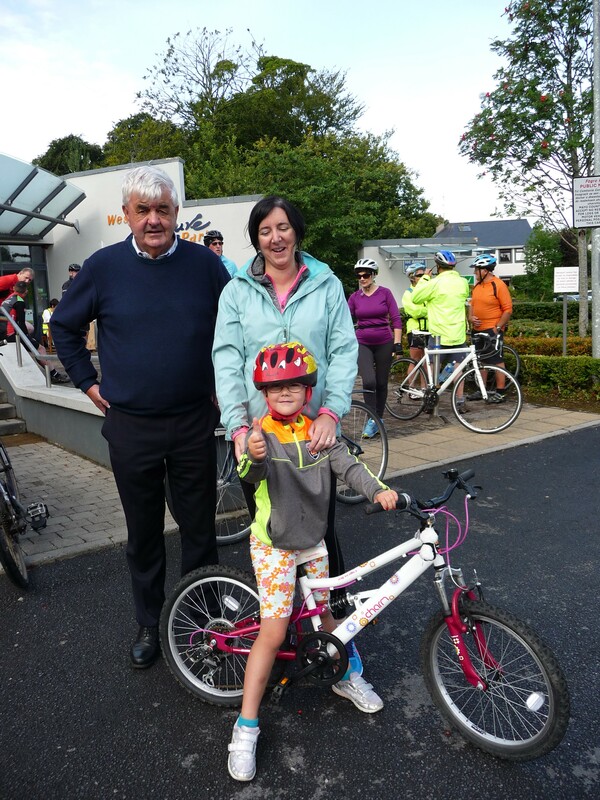 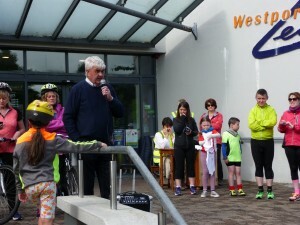 Well Done to everyone who took part in the 50km Greenway Cycle in aid of Mayo Cancer Support Association on Sunday 6th August. 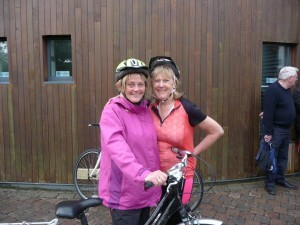 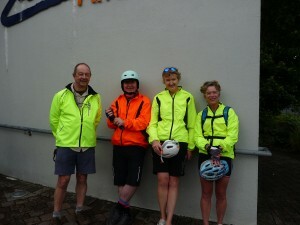 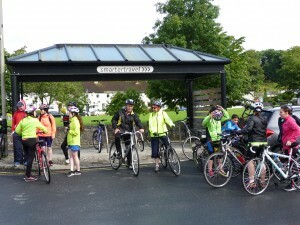 The weather was kind to us and the young and young at heart had a fun day out while raising funds for a local charity. 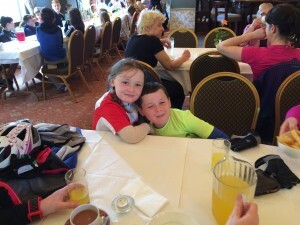 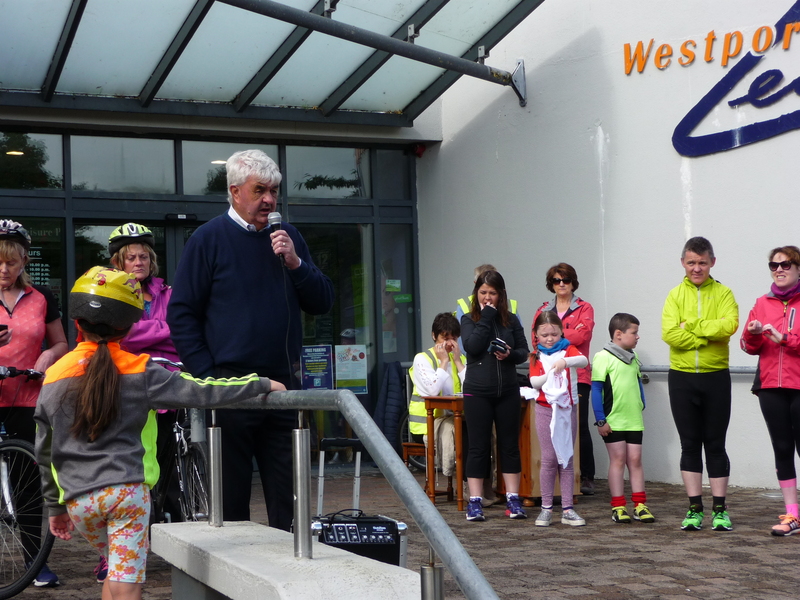 Thank you to the Main Organiser of the event John Tiernan and his team for all their hard work organising the cycle and to Nevins of Tiernaur for the beautiful refreshments.